Let’s do this. Let’s get you moving in the right direction so you can spend less time running your business but make MORE money. We Can Make That! now has a tribe of makers like you! 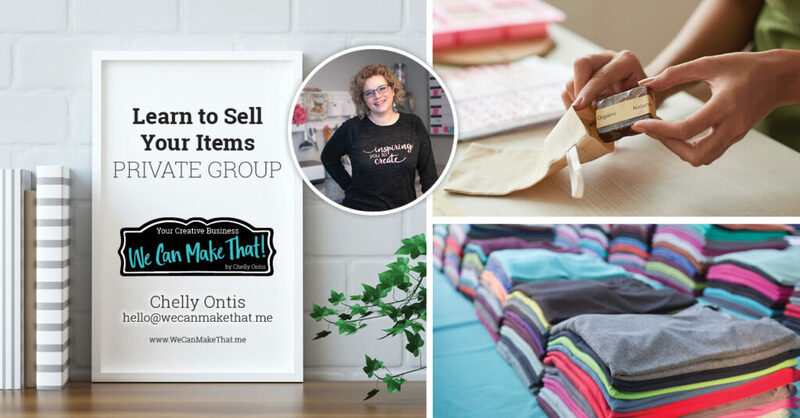 Myself and the talented ladies from We Can Make That have joined together to form a tribe of makers who want to learn to sell their handmade items but are stuck on how to begin. What’s included in Your Monthly Group? 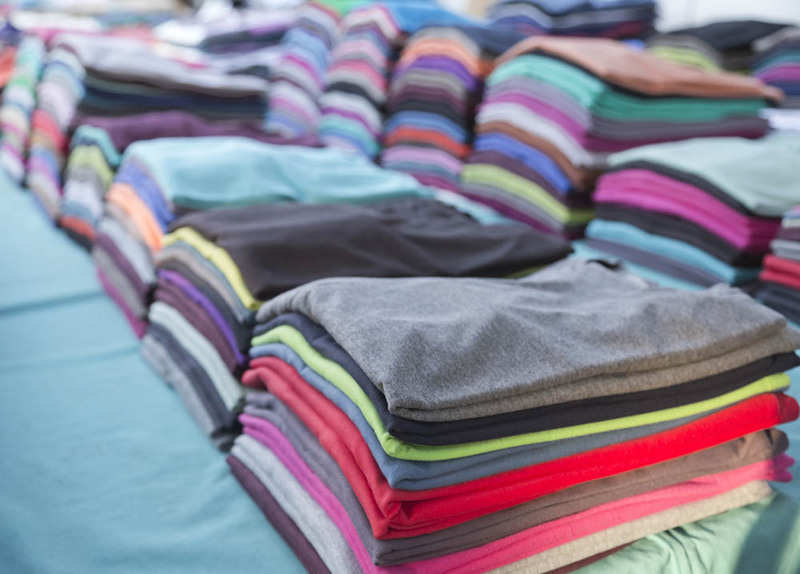 Piles of colorful shirts waiting to be customized and SOLD! I help you build your business so you can spend more time making the items you sell. This group will show you how to sell online. We have special bonuses for founding members. Exclusive offers for those on our email list. Jump on there today!! Watch or download on your time, when you need them. 3-times a month in a private Facebook group; with time to implement and support along the way. 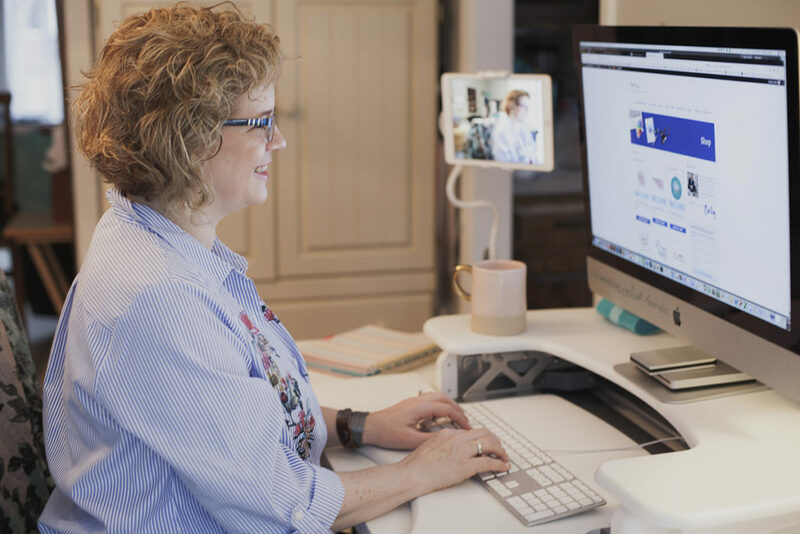 Live Videos — offering support and answering your questions to help you grow faster. Watch on your schedule. Post YOUR questions on the Q&A thread. It’s like having your own a private business coach! Access to the We Can Make That SVG shop (with rights to make products to sell with all of our SVGs in the shop). While a member of this group you will have access to my SVG shop and are granted rights to make and sell items with ANY of my SVG downloads listed. This is a no-brainer business expense since you can more than likely sell just 1 or 2 more items to cover the cost. But I am certain after implementing my business advice you’ll see sales increase by way more than that! The monthly fee is $28 /month or we have an yearly* plan. *Get one month free with our yearly access which includes a special bonus. Free Training to start today! Check out this post about how to name your creative business. If your new to business idea it’s a great place to start to learn to sell your handmade items is by picking a good name. One that supports your business idea. This post will get your mind going to support your creative talents and into a business state to jumpstart your business success.